Showing 1 - 13 of 13 articles tagged "The Good Wife"
Breaking Bad, Six Feet Under and The Sopranos rank No. The Russian Good Wife is the second international remake of the CBS legal drama, following the South Korean version. 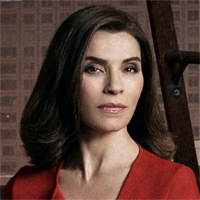 The Good Wife was the last broadcast drama to be nominated for best drama, in 2014. “The formula, roughly: Rich jerk invents technology,” says James Poniewozik. 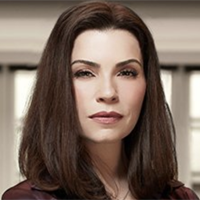 The Good Wife alum will guest on Bull as “a brilliant and resourceful British trial scientist.